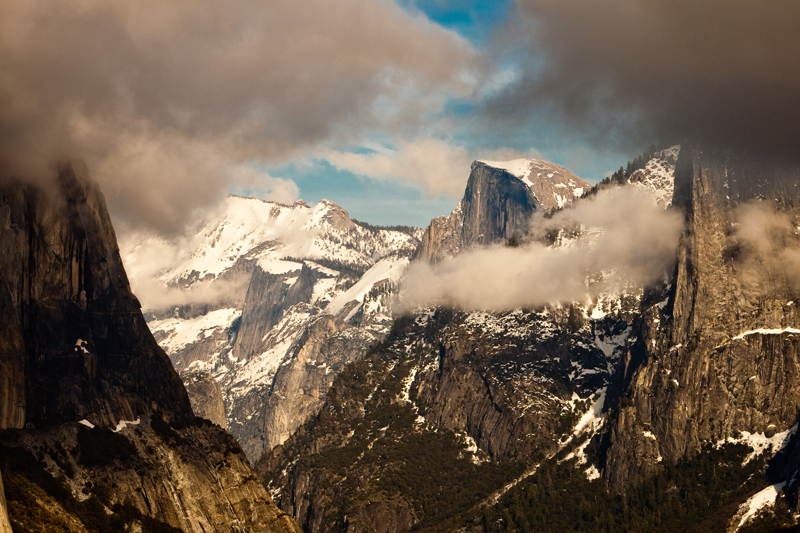 up to the tunnel view, look out, to see Half Dome and El Capitan. This is the breath taking view that we saw! of the mountains and the valley was clear! Erin Rachel - Yes you all have to plan a trip out there!!! It’s gorgeous!! Katey - Oh my word!! That is just breathtaking!!!! To just think that’s part of God’s wonderful creation! !…Awesome Picture Erin!! Great Job!